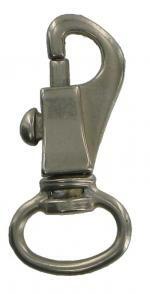 Swivel Snap Hook - for straps. 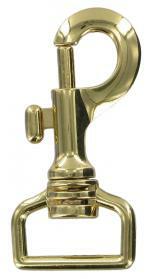 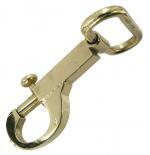 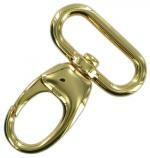 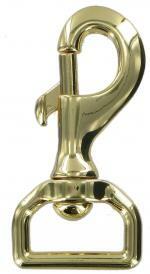 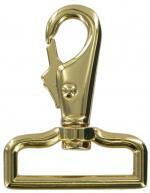 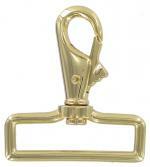 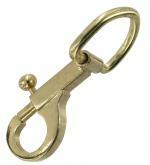 Large Gold Finish Snap Hook. 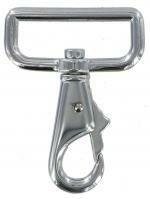 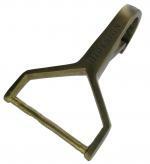 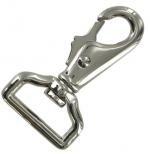 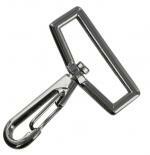 Trigger Hook for straps up to 1 inch wide. 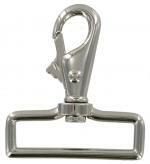 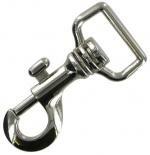 Large Chrome Finish Snap Hook. 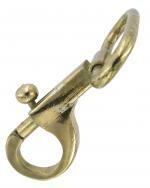 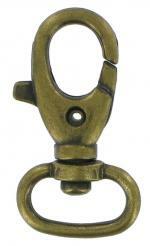 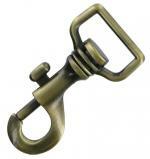 Antique Brass Finish Trigger Hook.